Pulitzer Prize-winning historian Jon Meacham has written four books on American presidents, including one on Andrew Jackson (sometimes cited by Donald Trump’s campaign and White House as an inspiration). So he’s the perfect man to ask about presidential politics then and now, as reporters did during a briefing before his speech Monday morning in the Ringling College Library Association Town Hall series. Meacham also discussed the divisiveness of the nation today (“We’ve been here before, in the 1930s, and in fact it’s been worse than now”) and the role citizens play in steering America where it should go. “Leaders are mirrors of our country as much as makers; they can only get it right if we help them do it,” he said. 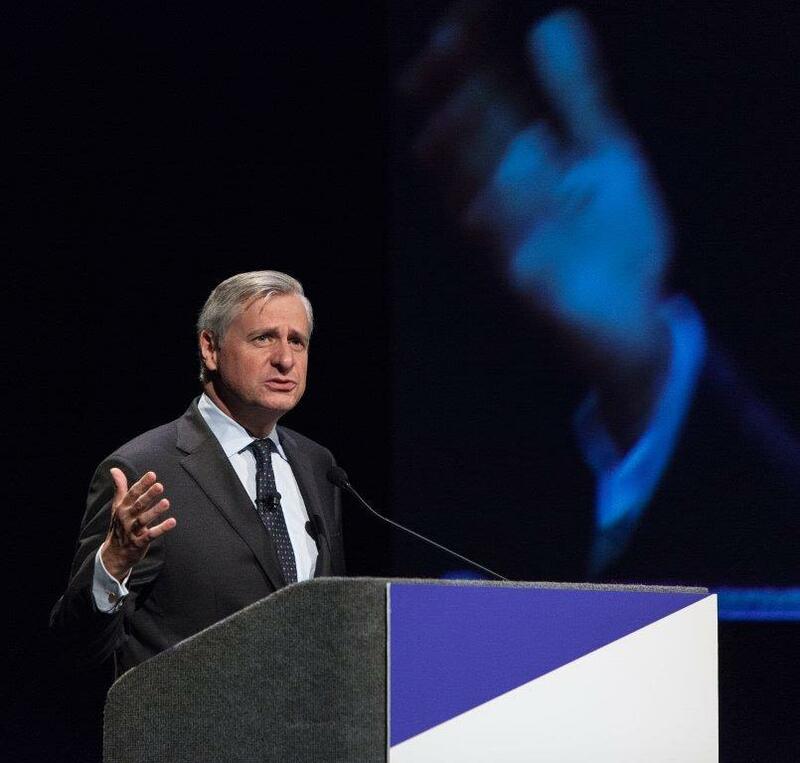 The three attributes those leaders—and the nation—need most, according to Meacham, are curiosity, a capacity to learn from mistakes, and empathy. “In our history, we’ve been our very best when we can put ourselves in others’ shoes,” he said. To learn about the rest of the Town Hall lecture season, visit rclassociation.org.